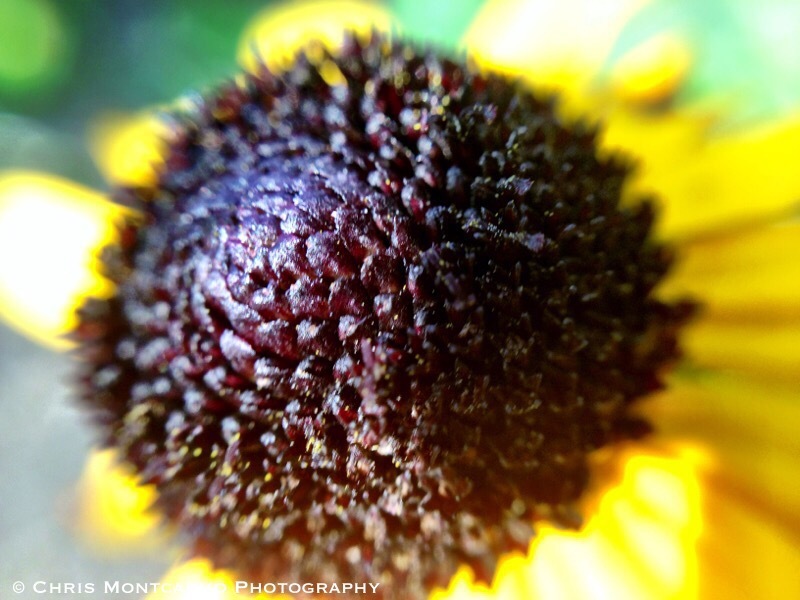 This stunning, close-up shot of a yellow flower was taken at Cylburn Arboretum in Baltimore City. The blurred effect was achieved by shooting the subject with a macro lens. This shot gives you an opportunity to view the world as bumblebees do, with each spring flower representing a succulent target.